Posted by Jo-Ann Forster Group on Monday, November 11th, 2013 at 10:51am. 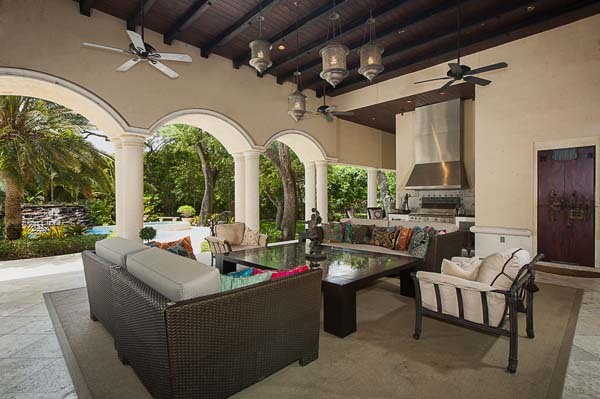 10001 Fairchild Way was a featured property by the Miami Herald and was also in several high-level magazines and publications. For over 30 years The Jo-Ann Forster Team has been known for providing high-level custom marketing specifically tailored to each home, unparalleled follow-up, and cutting edge negotiating strategies that help maximize results. If you are interested in talking about the value of your home, and what we can do to help you get the most out of the current market, contact us today! We love talking real estate!